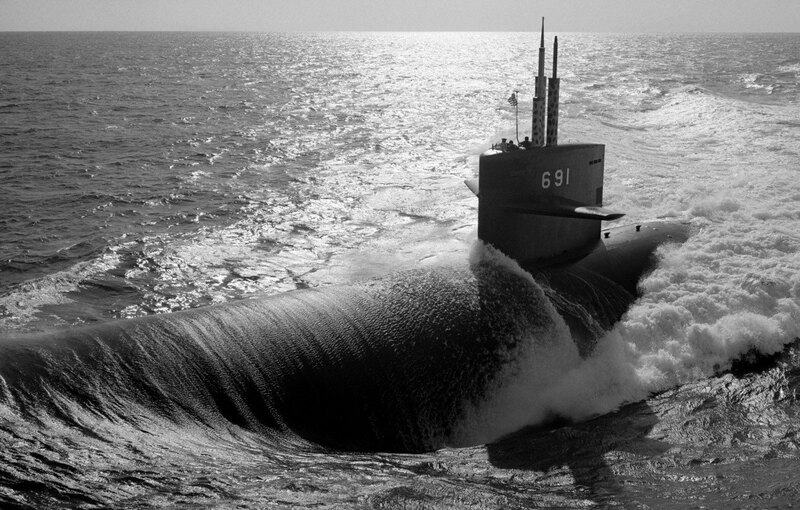 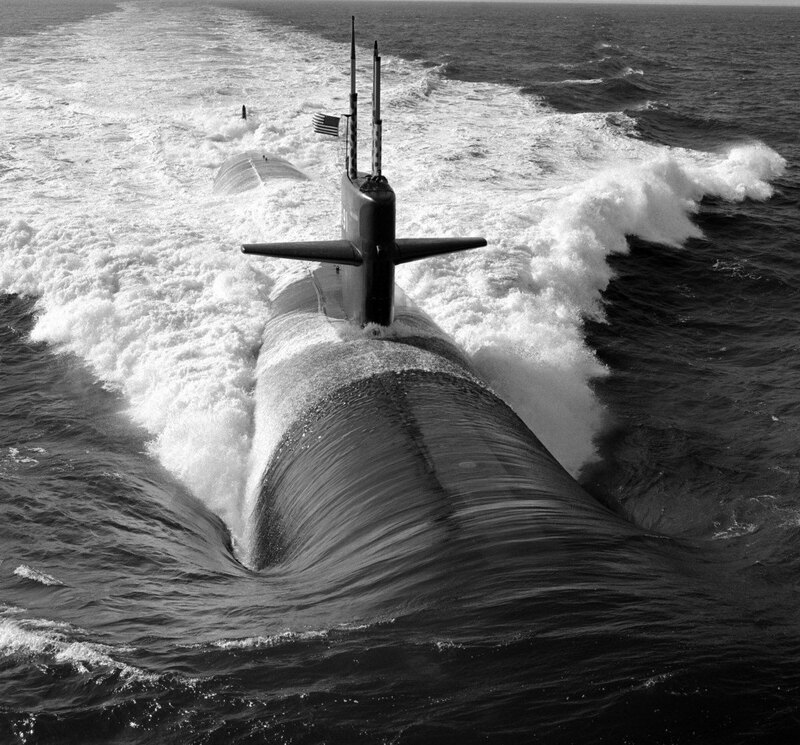 The sixth Memphis (SSN-691) was laid down on 23 June 1973 at Newport News, Va., by Newport News Shipbuilding & Dry Dock Co.; launched on 3 April 1976; sponsored by Mrs. Catherine Beard, wife of Congressman Robin L. Beard, Jr., of Tenn.; and commissioned at Norfolk, Va., on 17 December 1977, Cmdr. 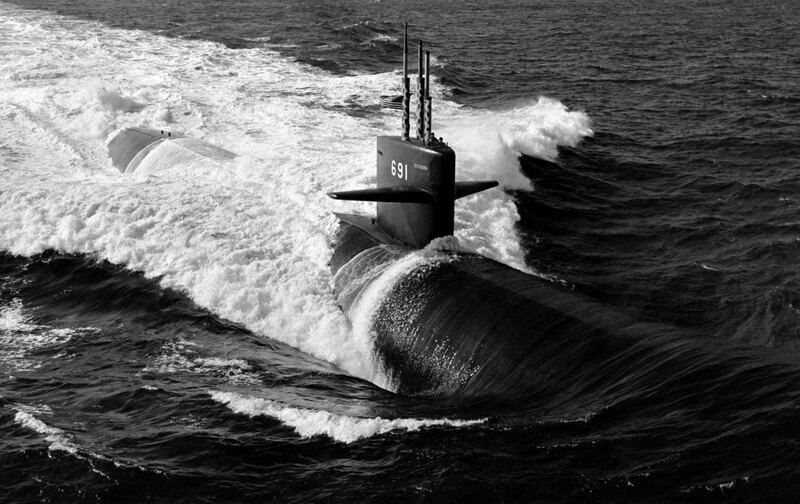 G. Dennis Hicks in command. 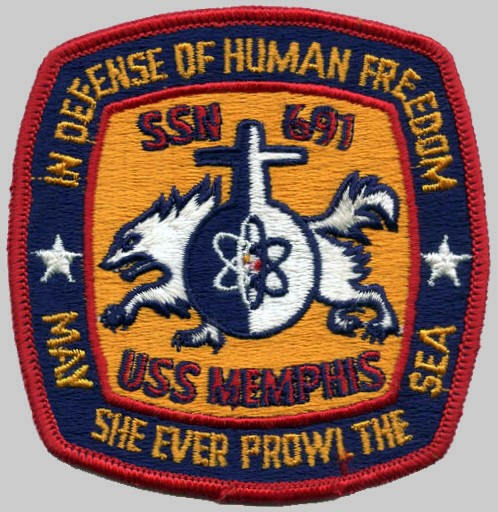 Memphis, Cmdr. 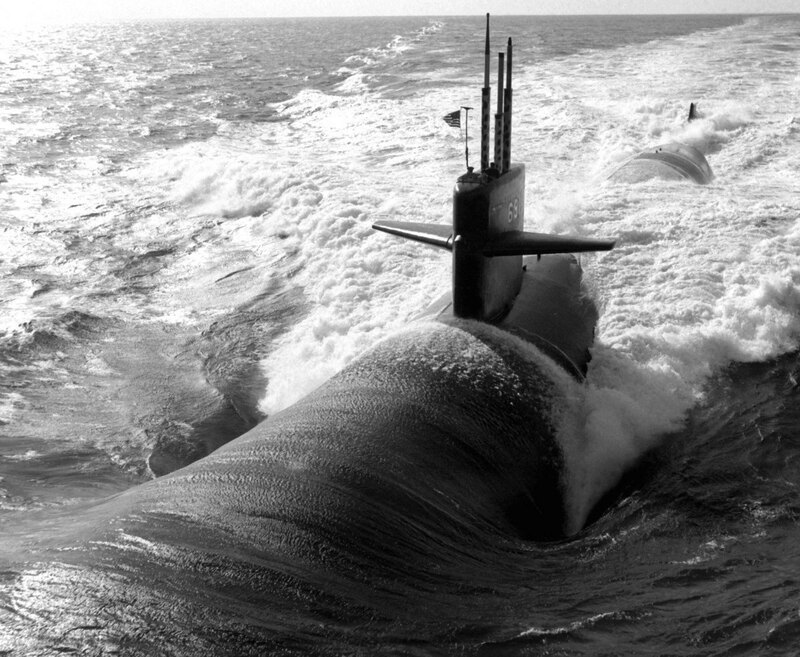 James W. Davis, Jr., in command, completed a global circumnavigation (9 September 1980 - 7 March 1981). 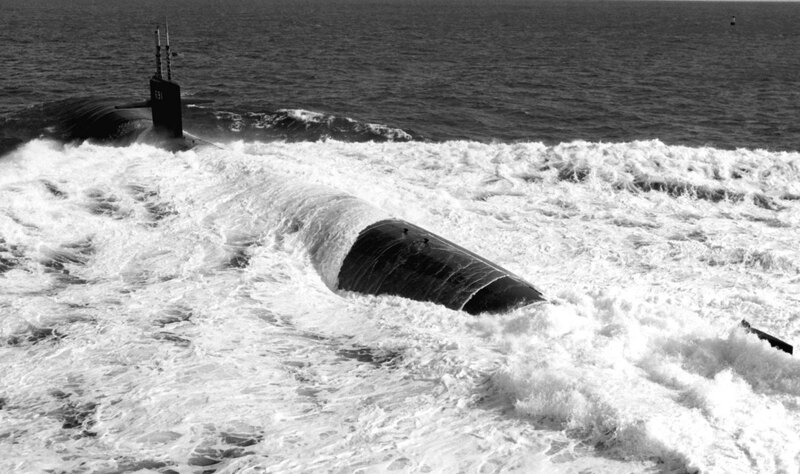 She set out from Norfolk, crossed the Atlantic to the Mediterranean, visited Naples, Italy, and carried out additional operations before tasking directed her to make for the Indian Ocean on 20 October. 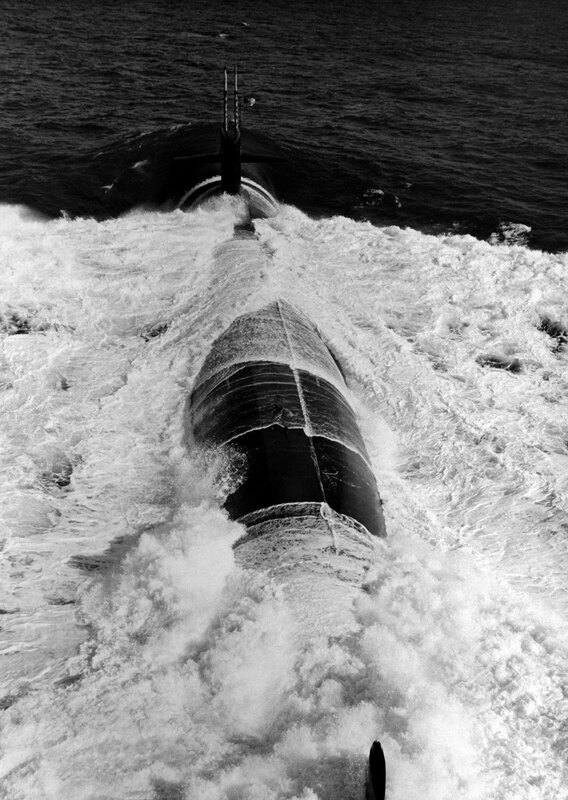 The attack submarine did not pass through the Suez Canal but sailed through the Strait of Gibraltar, crossed the equator west of Africa, rounded the Cape of Good Hope, and accomplished upkeep alongside submarine tender Emory S. Land (AS-39) at Diego Garcia, British Indian Ocean Territory. 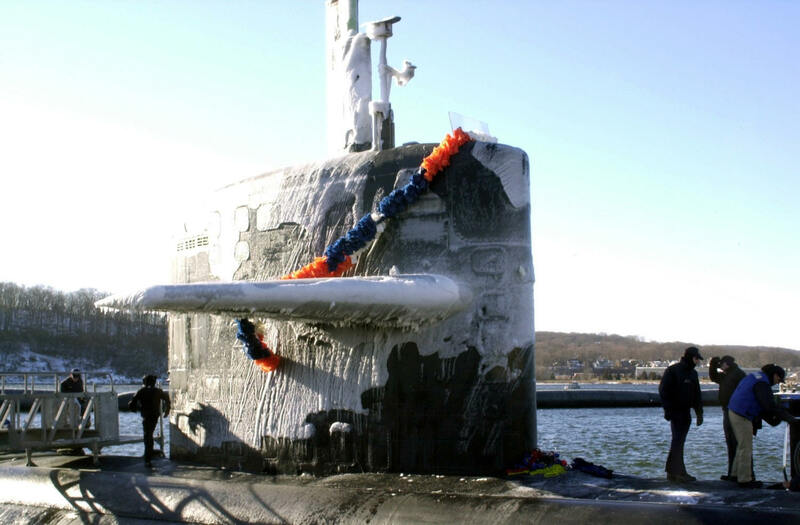 She completed her maintenance on 7 December, and then participated in antisubmarine operations under the operational control of Commander Task Force 74 into the New Year. 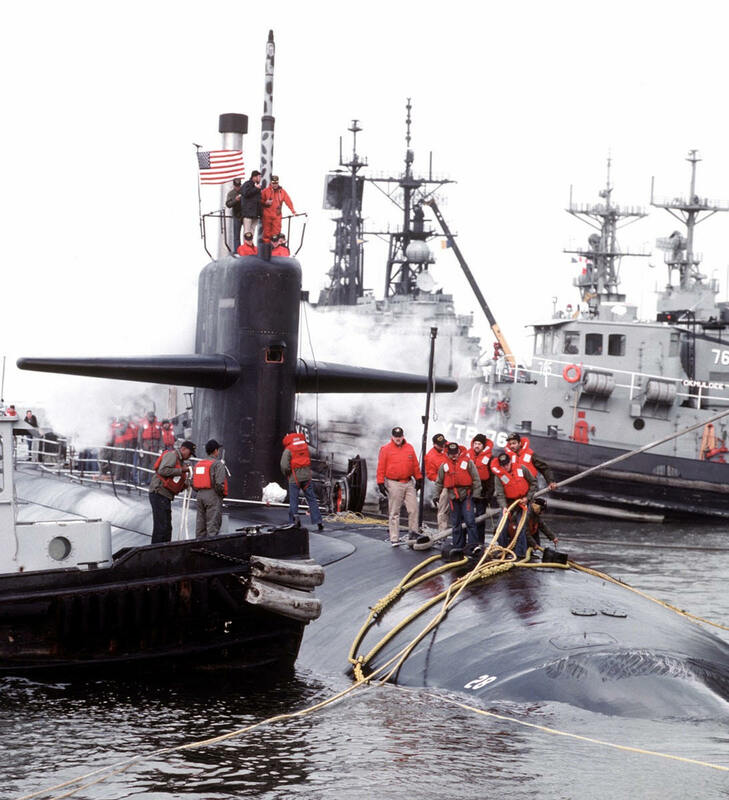 Memphis underwent repairs alongside repair ship Jason (AR-8) (29 January - 1 February 1981). 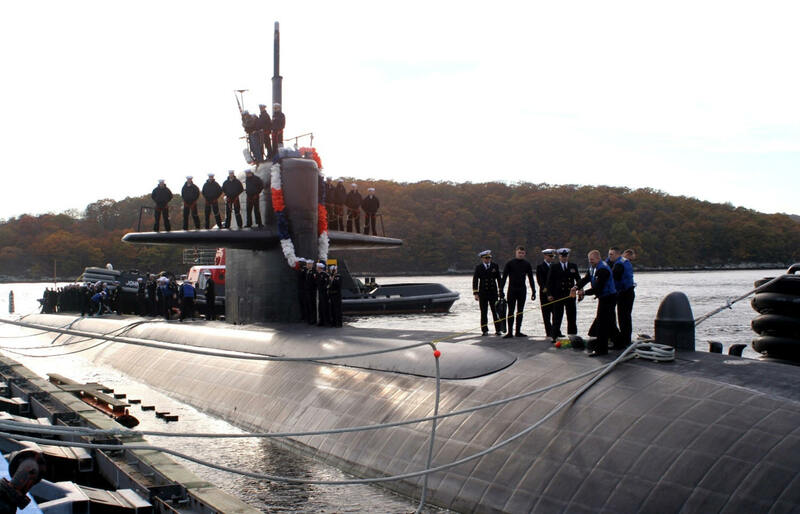 She then visited the Royal Australian Navy’s Fleet Base West at Garden Island, Perth, Australia (6-11 February). 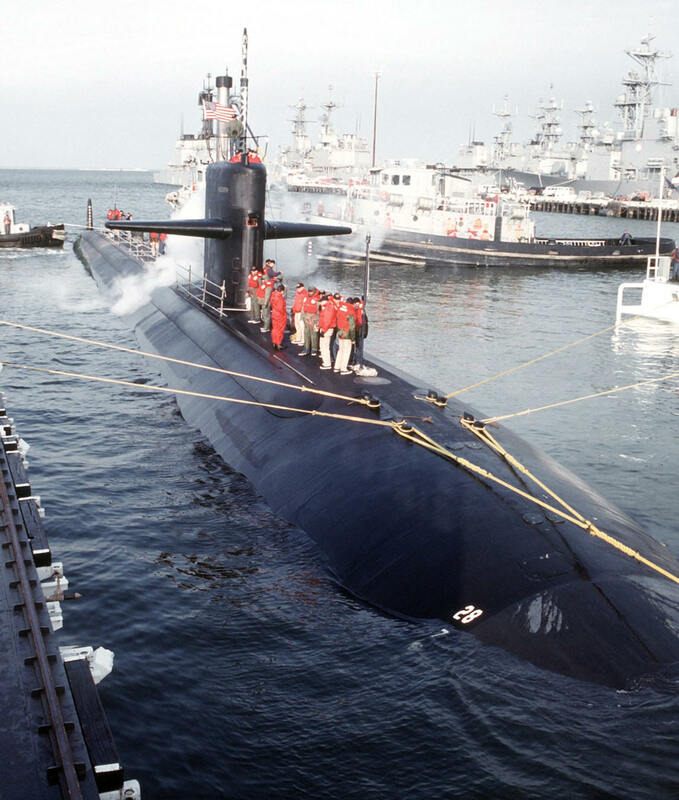 The boat crossed the equator a second time, passed through the Panama Canal (2-7 March), and returned to Norfolk following a voyage of more than 50,000 miles. 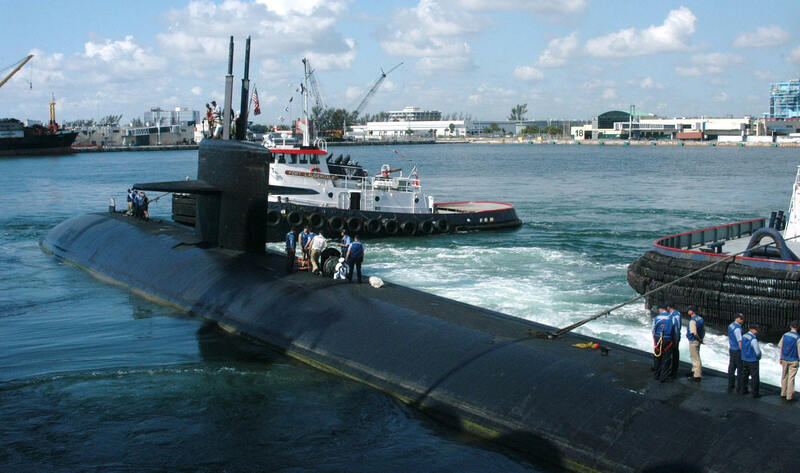 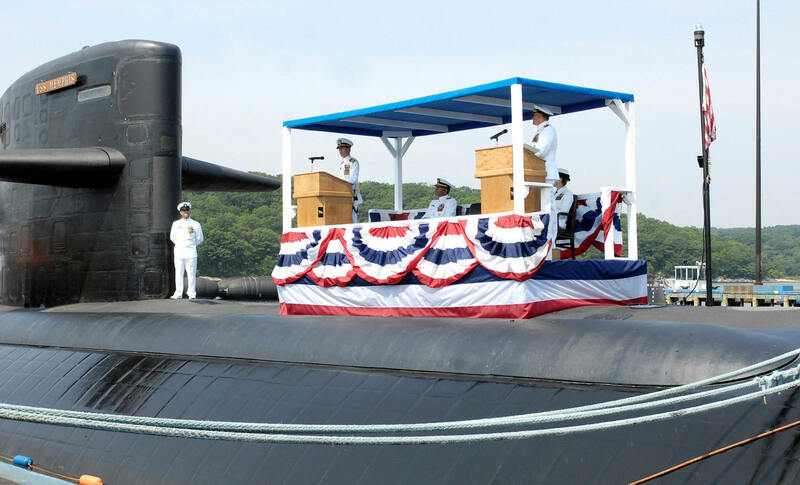 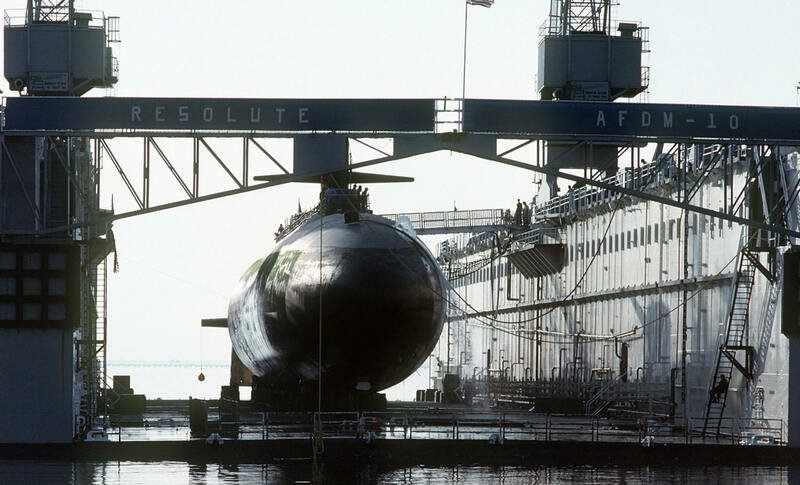 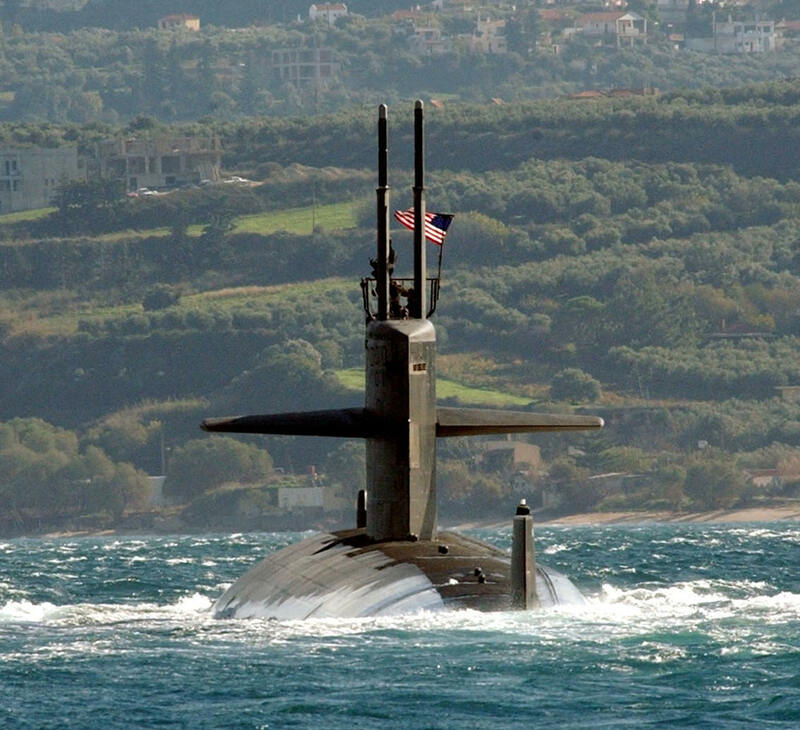 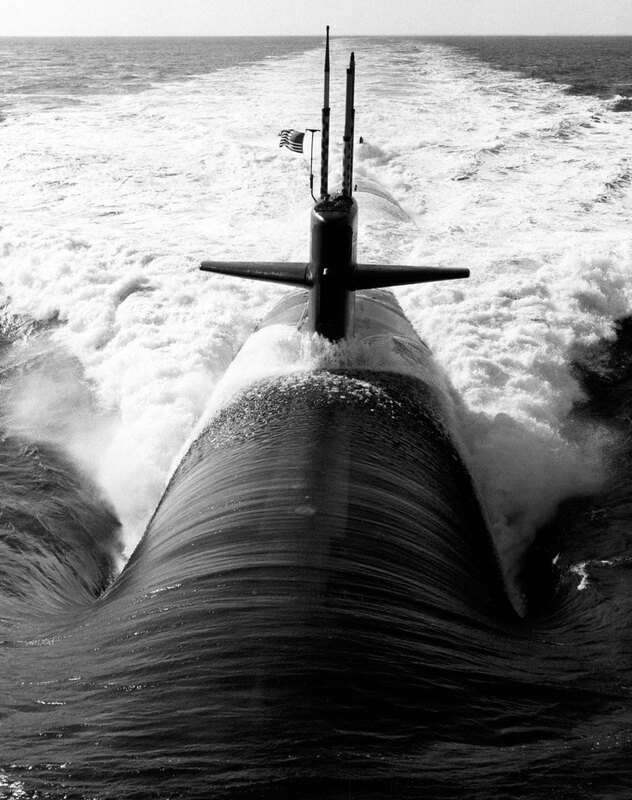 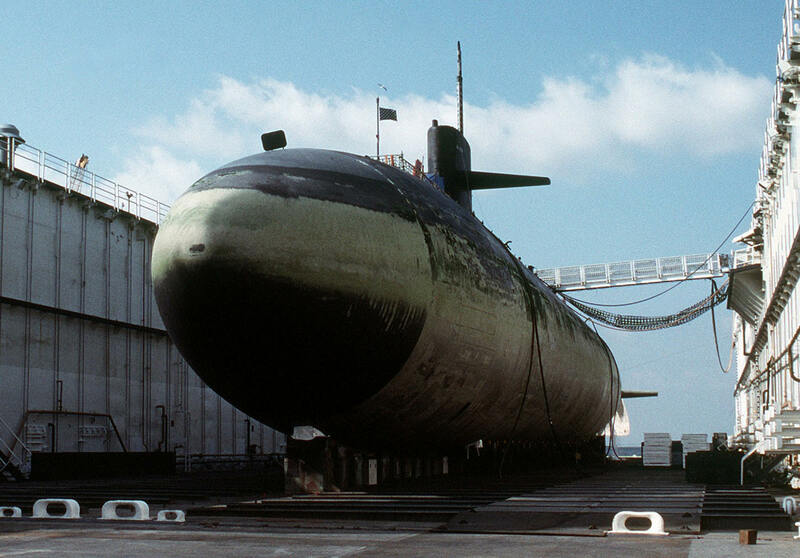 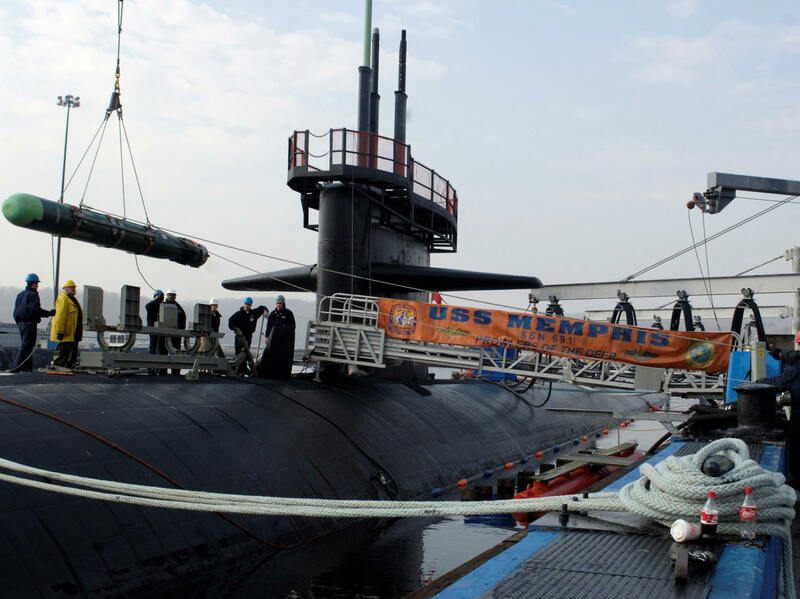 In addition to her primary attack (antisubmarine) role, Memphis was designated as a research and development boat for “submarine applications” (1990-91). 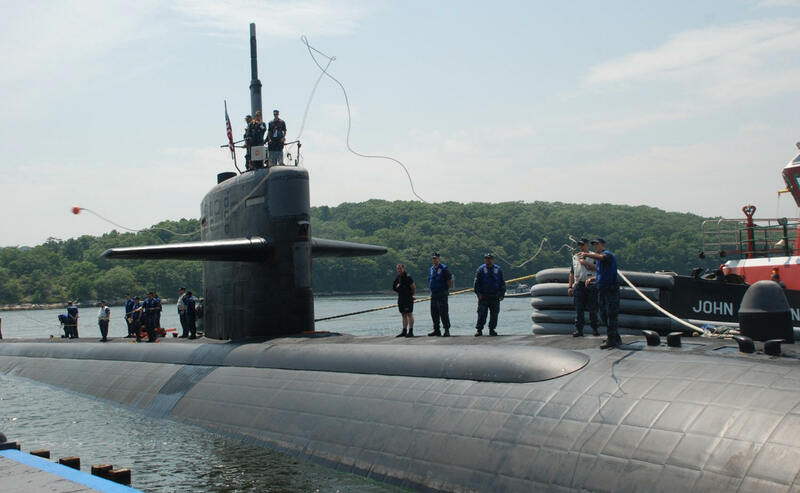 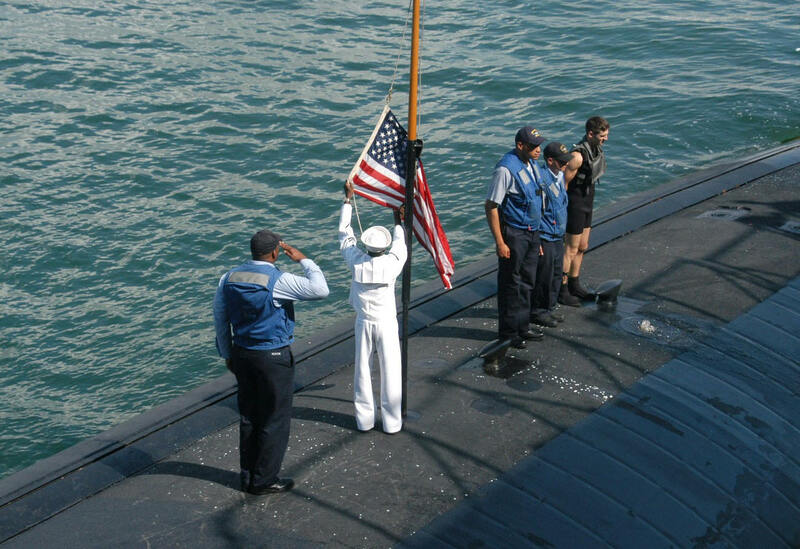 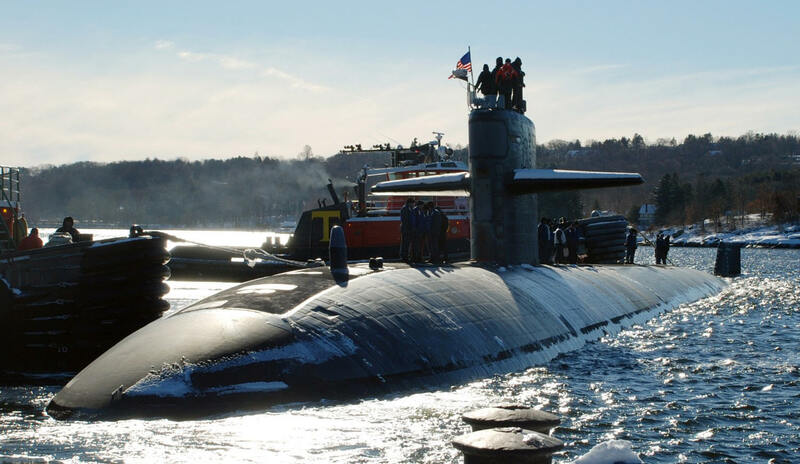 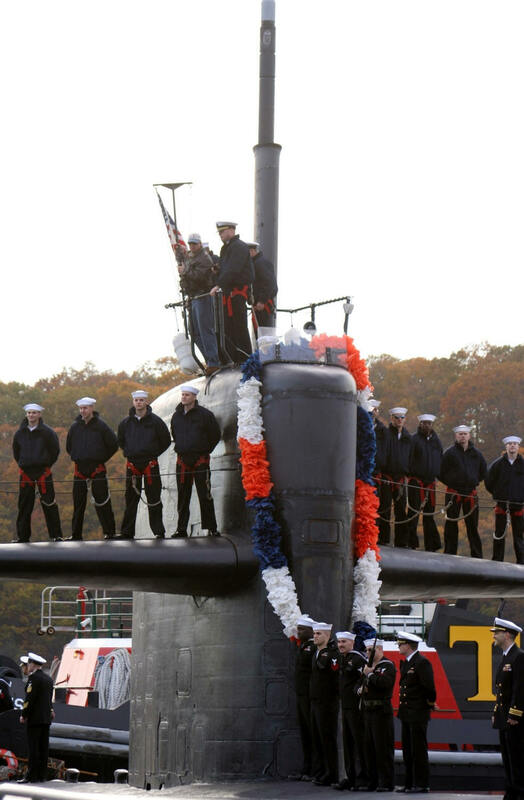 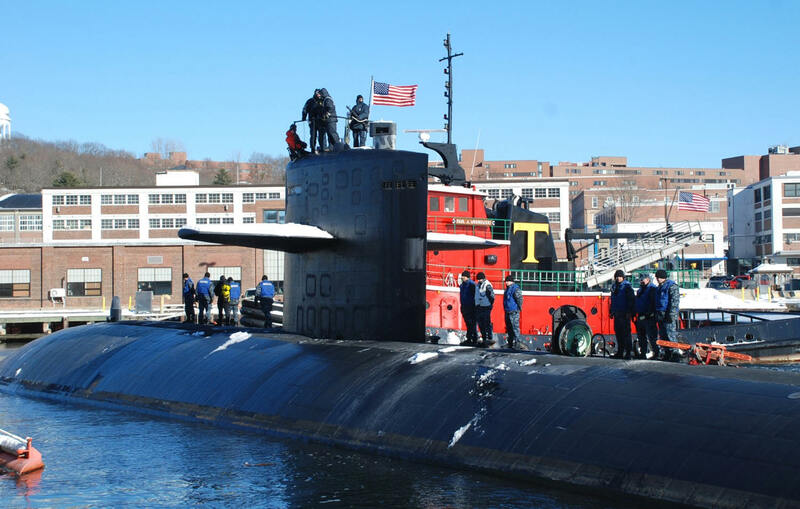 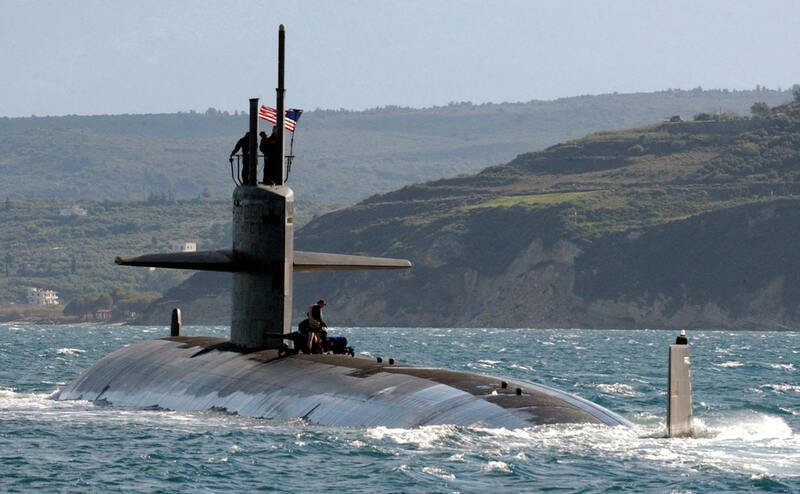 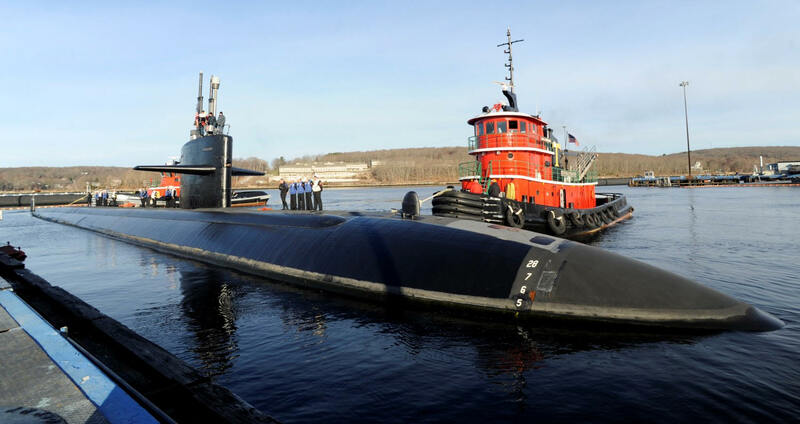 Memphis, assigned to Submarine Development Squadron 12 at New London, Conn., carried out her final deployment during a voyage to European waters (10 January - 2 March 2011). 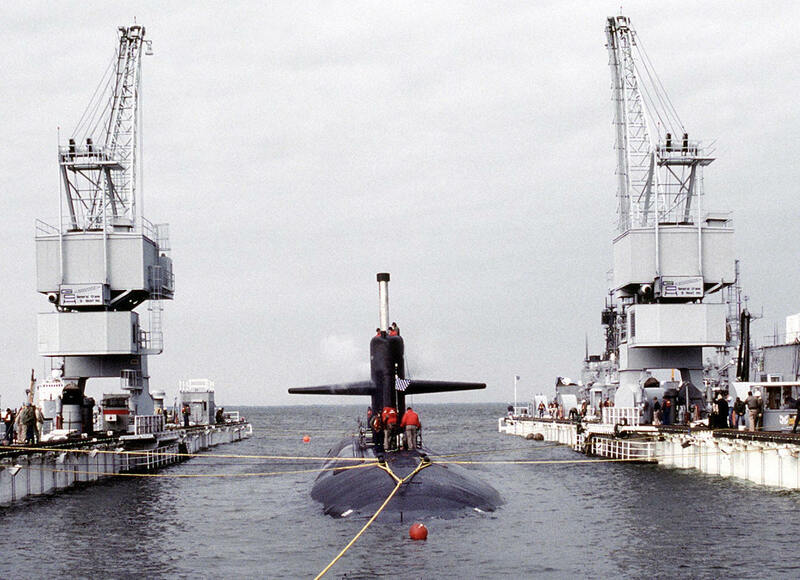 The boat stalked aircraft carrier Enterprise (CVN-65) and guided missile cruiser Leyte Gulf (CG-55) during an encounter exercise in the Atlantic on 28 January. 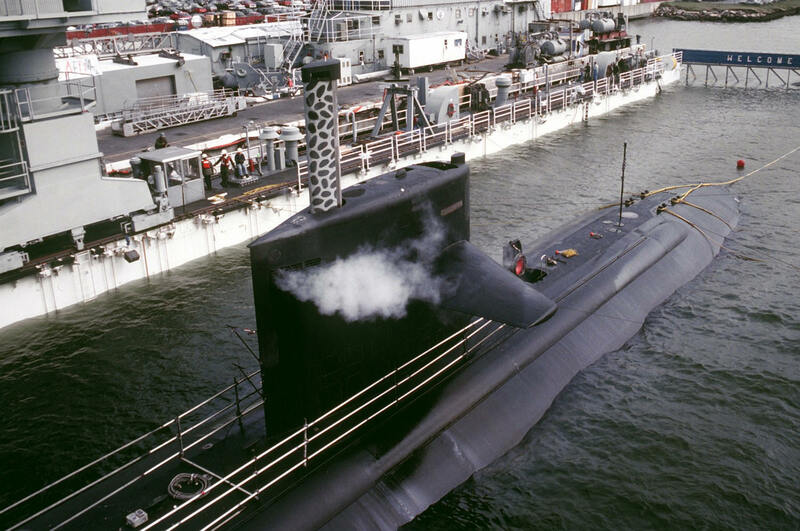 She completed repairs to her towed array system and to the ring laser gyro navigation system at Rota, Spain (31 January - 2 February). 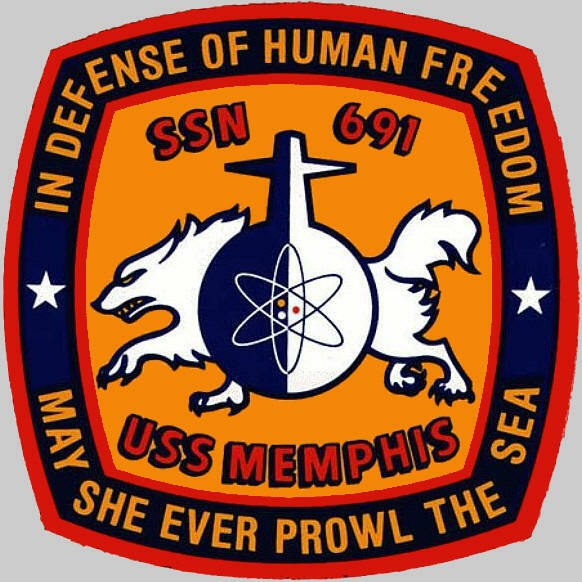 Memphis operated as the opposing force against NATO ships and aircraft in the Mediterranean near Sicily during exercise Proud Manta on 4 February. 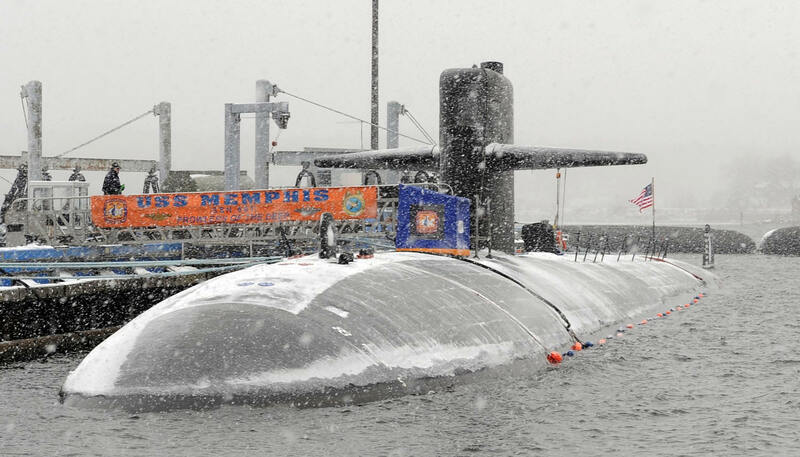 Memphis was decommissioned on 20 January 2012.